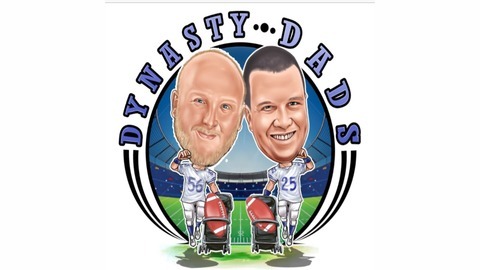 Dynasty Dads drops every Thursday! Check us out! 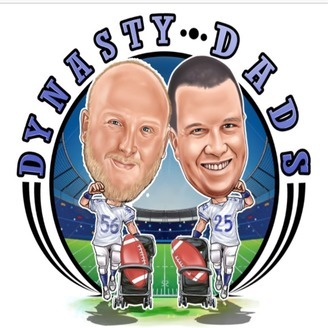 Twitter: @DynastyDads.